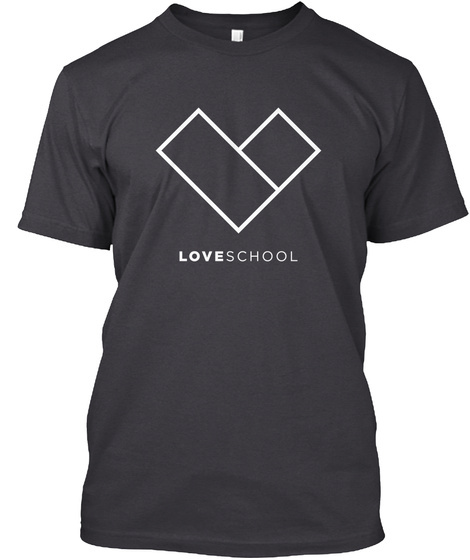 Join the Love School movement and spread love by grabbing one of these super comfy triblend tees. Follow the journey at instagram.com/weareloveschool/. 10% of each shirt sold will go to Charity: Water. So while you're spreading love, you're also providing clean water for people around the world. Here is what the actual Canvas triblend tees look like. 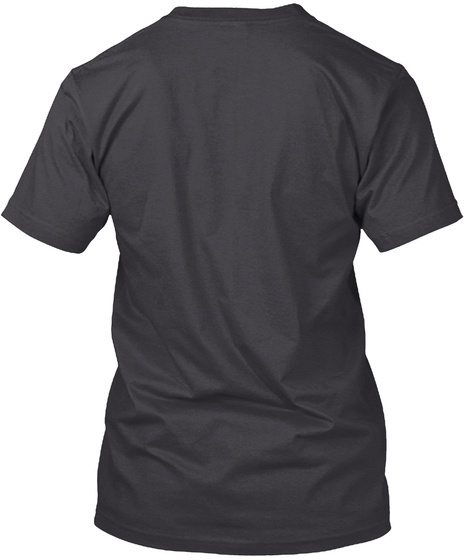 Teespring is having issues with its t-shirt previews displaying the correct brand.